This morning, I overheard my twelve-year-old twin sons concocting a story. One took charge of the writing; the other, the illustrations. The longer I listened, the younger I felt. Memories from my own childhood came rushing back. The hours I spent dreaming up stories. The passion that flowed through me as I put pen to paper. The joy of conjuring just the right words to paint a picture, a character, an entire world. That passion and joy guided me toward my present life as an author. 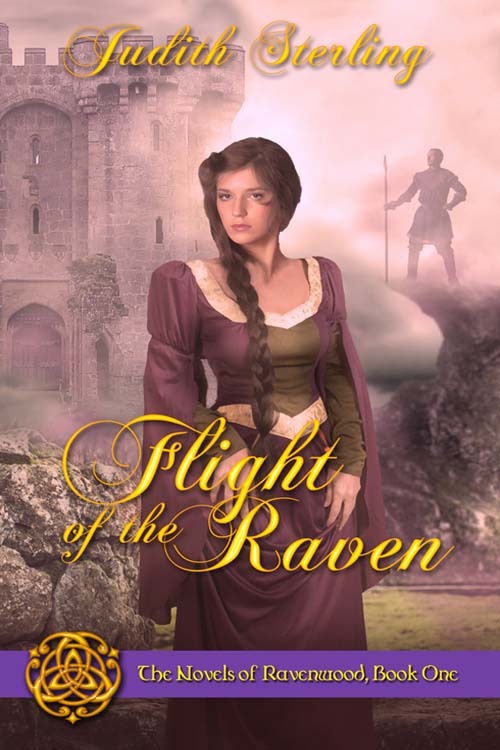 They took center stage as I penned my historical romance, Flight of the Raven, the first of The Novels of Ravenwood. Fiction is fun! It’s magical and fills me with childlike wonder. Inspiration strikes, and my mind comes alive with faces, names, settings, and scenarios. Characters become as real as family and friends. Dialogue flows, and suddenly, I’m taking dictation. The story unfolds, and one page wends toward three hundred. Before I know it, I’ve created a whole world. Readers I’ve never met will enter and inhabit it. Their imaginations will add to it, shaping my world into something unique to each reader. That’s the miracle of fiction. As writers and readers, we co-create experiences that not only enhance everyday life but lift us out of it into a realm where anything is possible. The greatest gift for an author is knowing her work makes others happy. Needless to say, I’m a fan of happily ever after. And I’m a fan of anyone who embraces the magic of the written word. A big thanks to my children for reminding me of it this morning. 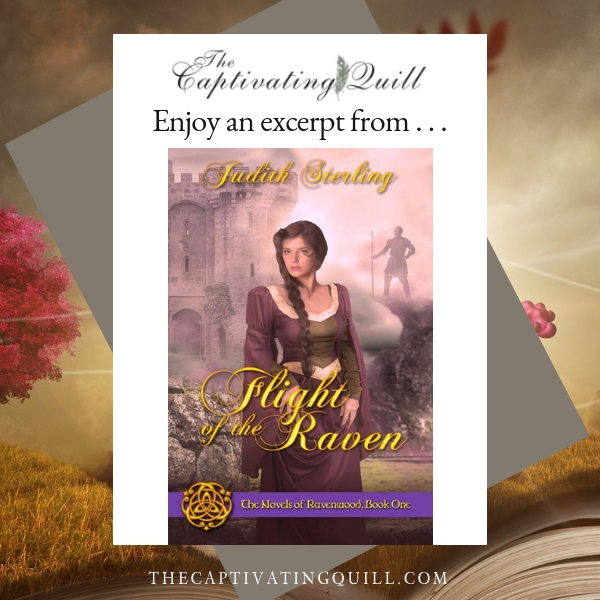 I hope you enjoy Flight of the Raven. Happy reading!